We understand that as a consumer you have a million places to spend your money. We also understand that the time, energy and money it takes to find the perfect night rest is super important to you as well. There are thousands of pillow options in the world to vie for your attention, promising comfort, promising one size fits all and promising life change. We believe we are one of the top options in the world when it comes with matching price, quality of materials and customer customization. And……we know that we are the only Pillow with a Purpose. Making A Difference In Someone’s Life With Every Pillow Produced. Over the past 4.5 years we have been testing, producing and selling pillows locally in mattress retailers, chiropractor offices and therapist offices. We have been asked a dozen times why don’t we have Everpillows made in China for a lot cheaper. The answer is always, always, we won’t sacrifice quality and we won’t make them overseas. But most importantly we are passionate about helping people here in our backyard, Colorado. The growing number of people who are marginalized and can’t get a full time job because of incarceration, a felony, addictions or even being homeless is alarming. We knew Infinitemoon was a perfect fit to partner with Mile High Workshop. They were founded the same year we were in Colorado with a passion to help people find value, grace and experience to find a long term valuable job. So the partnership to change lives began. 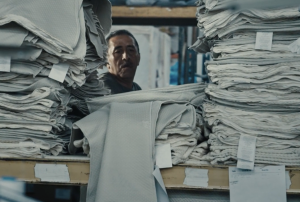 We struggle to find another pillow made in the USA that is cut, sewn, stuffed by hand, sealed, packaged and quality controlled that helps employ those who are unemployable. Everyday a life is changed. Yes, there may be other companies that give lots of money to those in need. We think a great idea but really easy and we do this also. We are part of a network of Emergent 60/20/20 Companies giving their profits to charity. There may be other companies that give lots of products to other countries in a buy one give one strategy. Another great idea but the long term impact often in those countries doesn’t help but hurts. Essentially our free gifts to their country, be it shoes, clothing, etc shut down manufacturing and jobs in those countries. Therefore, those people are dependent on our gifts and donations day after day. We are part of a solution now and in the future. We desire people to be independent, free from us in long run. We free them to be alive and self sustaining. 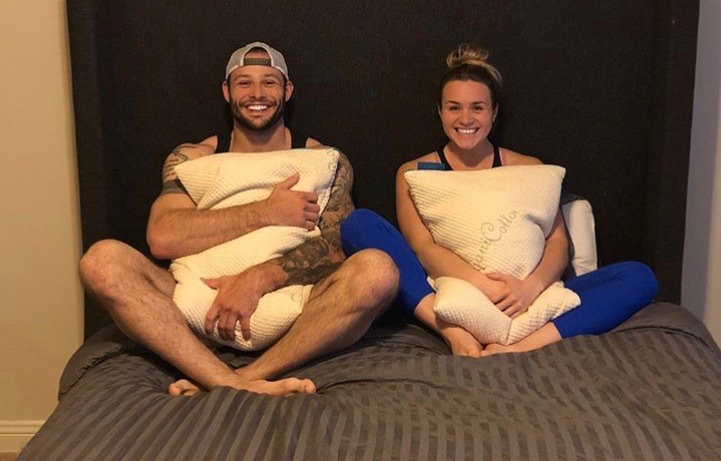 We produce the highest quality, all natural, customizable, made in the USA pillows that will not only transform your sleep, transform your health and relationships but we also give people a job! A job that allows them to find value in self and a the confidence that no matter where they come from and what they did in the past, they are a valuable, worthwhile person to our society. A person with a job is a person who stands tall and knows they can accomplish their greatest dreams. We believe Everpillow is a Pillow with a Purpose. For more information and stories of Mile High Workshop keep up to date with their Mile High Workshop blog.